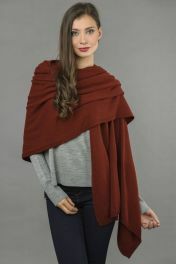 A high quality and unique addition to your winter wears will work with many outfits in your wardrobe. 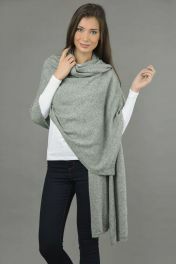 Made in Italy of 100% cashmere and nearly rib knitted. Fisherman ribbed beanie hat is a fashionable and cozy way of keeping your head warmer for longer during this cold seasons of fall and winter. 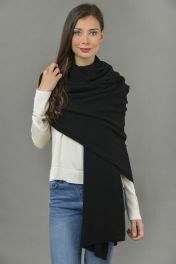 A high quality and unique addition to your winter wears will work with many outfits in your wardrobe. 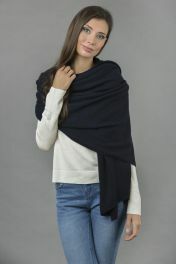 Made in Italy of 100% cashmere and nearly rib knitted to bring out more aesthetic appeal. 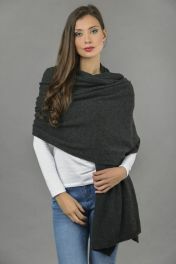 It is a unique and perfect gift item for yourself and people you love. Easy to put on. Now you can move out into the cold winter feeling covered and protected as you walk your dog, go hiking, skiing, snowboarding, etc.